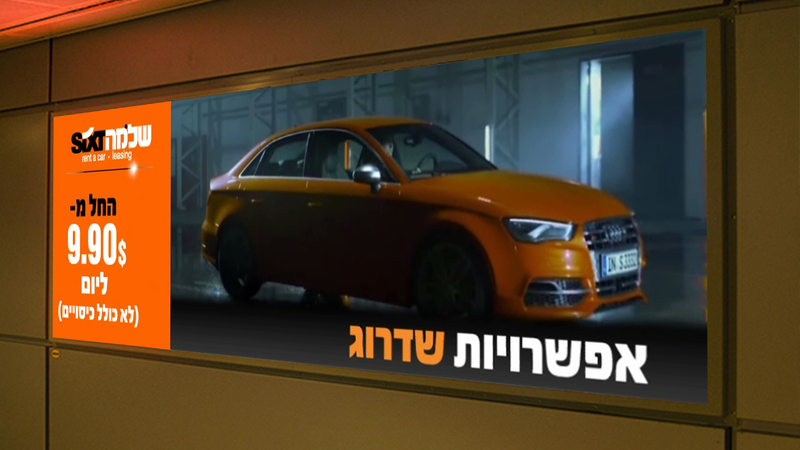 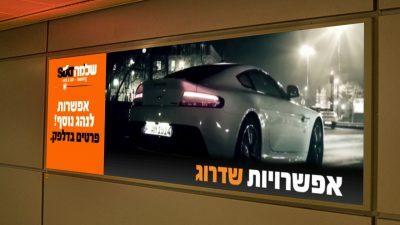 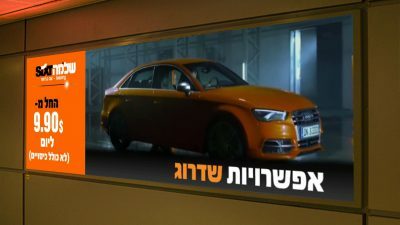 “Shlomo Sixt” is the largest and most comprehensive automotive services group in Israel. 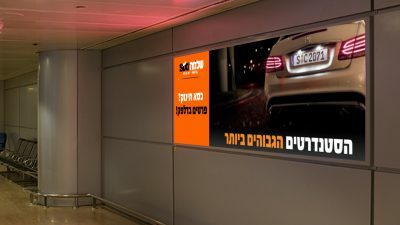 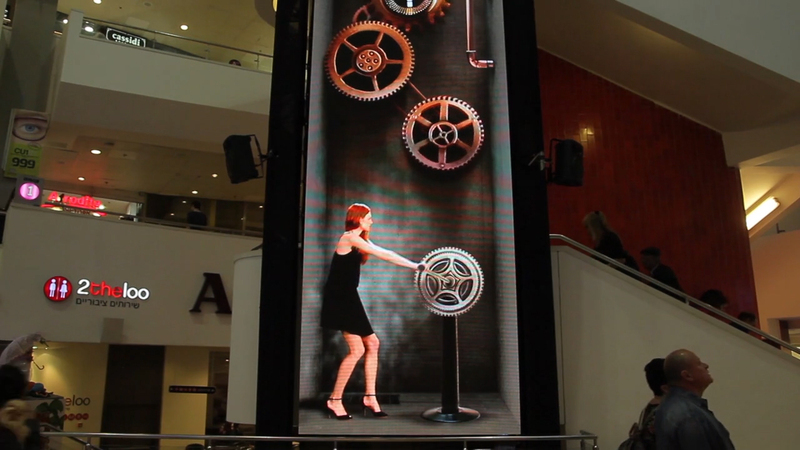 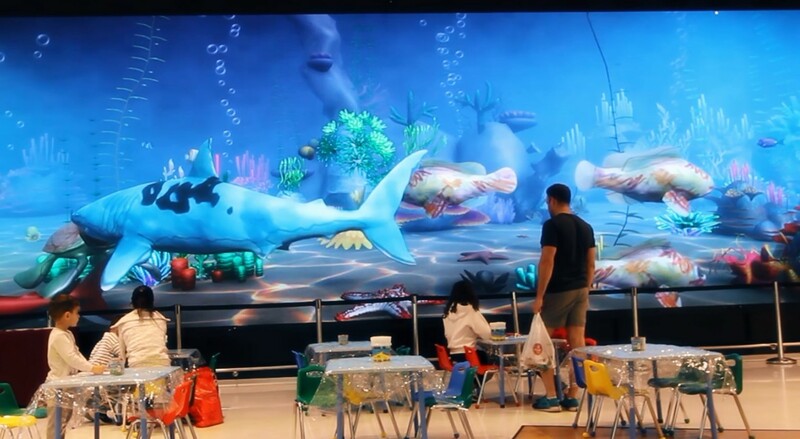 In cooperation with “BARAM” group, Visualed created a display at the arrivals hall of the international Ben-Gurion airport. 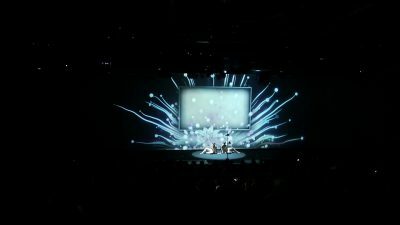 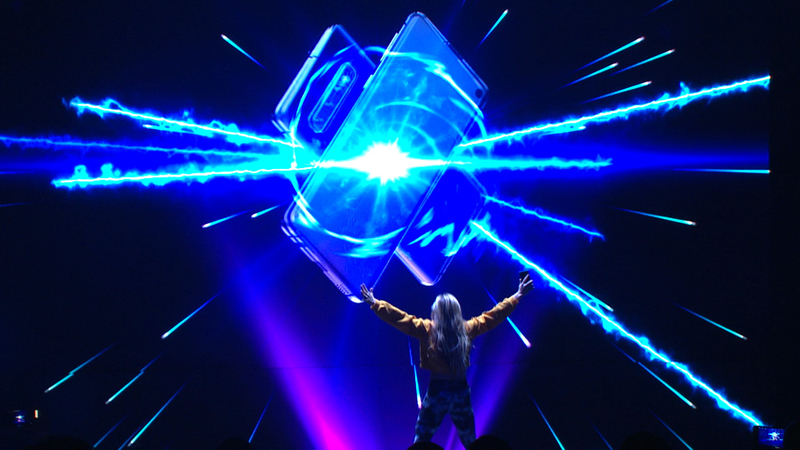 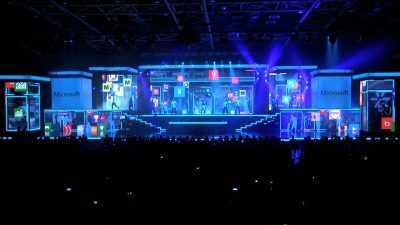 Additionally, Visualed was tasked with the installation of a special, remote-controlled content management system and continues to provide maintenance, management and content creation services on an ongoing basis.